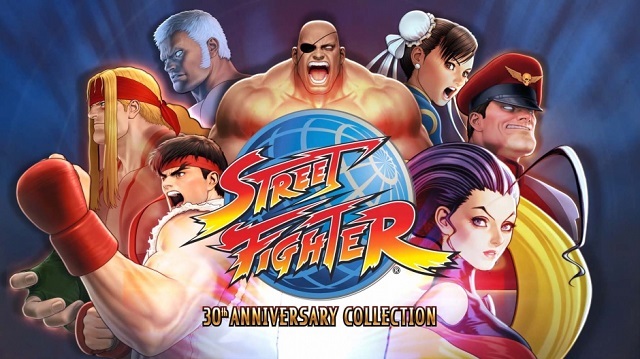 The collection highlights the series' past in this anthology of 12 iconic titles with arcade-perfect balancing, including the original Street Fighter, Street Fighter II, Street Fighter II: Champion Edition, Street Fighter II: Hyper Fighting, Super Street Fighter II, Super Street Fighter II: Turbo, Street Fighter Alpha, Street Fighter Alpha 2, Street Fighter Alpha 3, Street Fighter III, Street Fighter III: 2nd Impact and Street Fighter III: Third Strike. 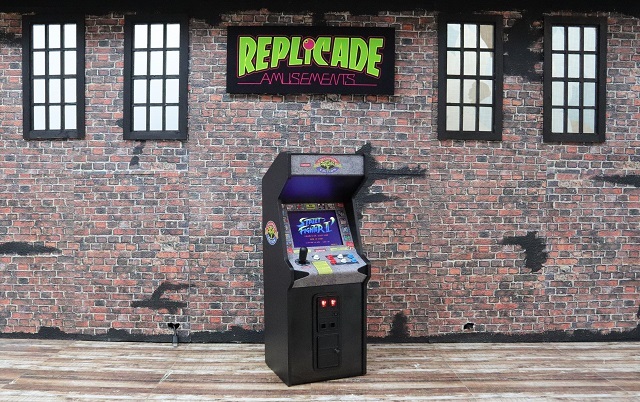 2/1/2019: The Street Fighter II: Champion Edition X RepliCade is a 12-inch tall, fully-playable replica of the original arcade machine. 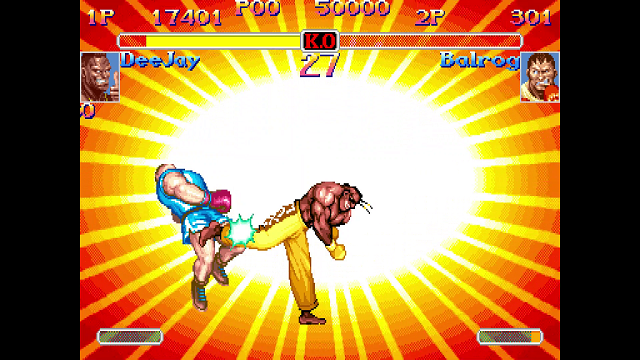 5/29/2018: Street Fighter 30th Anniversary Collection is now available on PC, PS4, Switch, and Xbox One. 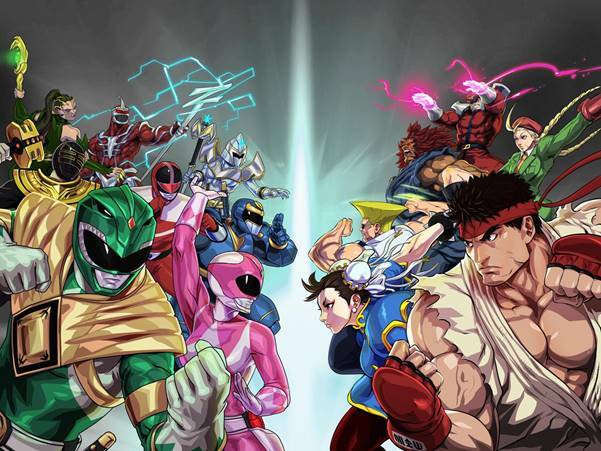 5/16/2018: Characters from the Street Fighter series will be joining the Power Rangers: Legacy Wars mobile game beginning tomorrow, May 17th. 12/11/2017: Street Fighter 30th Anniversary Collection will be available on PC, PS4, Switch, and Xbox One in May.